I won that Bingle Bear Android figure from AP almost a year before I started working here. Hey, I'm Richard. You may have noticed that I've started writing a few Android Police articles during the past three weeks or so. I'm nowhere near as talented as fellow newbie Corbin is with software development, but I do share his love for Android and his habit of overspending on tech. 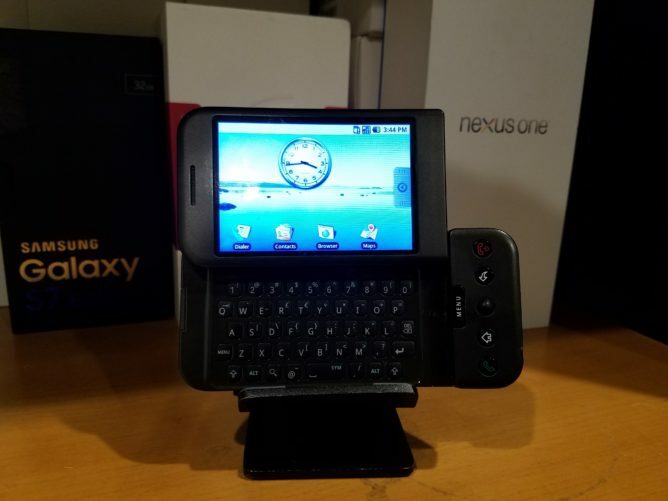 I got my start with Android back in late 2008, when my dad, who works at Google (no, I don't have any hot leaks to share), brought home an Android Dev Phone 1 (more commonly known as the HTC Dream and T-Mobile G1). In case you didn't know, this was the first ever commercial Android device. After that, I used phones that my dad handed down to me such as the Android Dev Phone 2 (HTC Magic/T-Mobile myTouch 3G) and the first three Nexus phones. To be honest, I never really followed Android until 2013, when my Galaxy Nexus started getting slow and I tried putting custom ROMs on it to make it feel faster. I remember using the CyanogenMod Windows installer (remember that?) and feeling accomplished when CM finally booted. However, it still ran pretty slowly. After some quick Google-fu, I discovered that the Nexus 5 had just debuted. 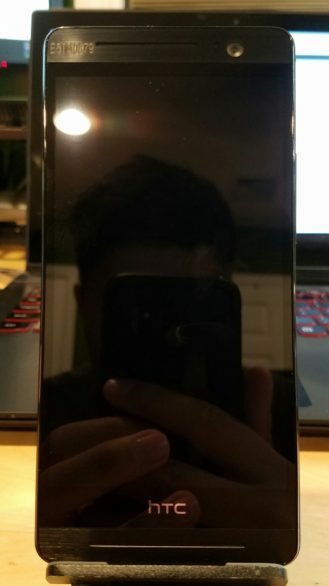 I was attracted to it not only because it was a Nexus, but also because of the price point (I wanted to ask my parents for one for Christmas, and a lower price than other flagships would help my argument). That year, Google actually gave out Nexus 5s as holiday gifts to employees, but my dad brought home the 16GB black model, when what I really wanted was the 32GB white version. Looking back, it was fairly petty to refuse a phone because of such minor complaints, but hey, I was a kid. About a week before Christmas, a box from Google arrived at our doorstep. I had a suspicion that it was the Nexus 5 I wanted, but since I had to make sure, I tore open the shipping box. There was good news and bad news; the good news was that it was indeed the phone I'd craved, but the bad news was that my parents made me wait until Christmas to open it. I must have watched MKBHD's Nexus 5 review several thousand times during that week. When I finally got to open the Nexus 5 on Christmas Day, it was love at first sight. I immediately started messing around with it and learning about stuff like Xposed; however, after three or four months, I began to get bored of it. I went on Swappa (no, we're not a sponsor), and traded it for a Galaxy Note 3. From there, the addiction just took off. Bet you've never seen a One (M8) like this before. 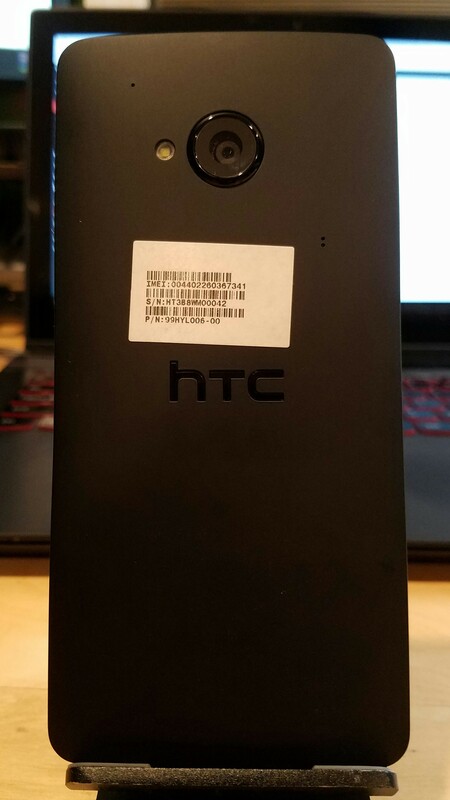 Currently, I own a Galaxy S7 edge, an HTC 10, a Nexus 6, an HTC One (M8) prototype (you can find anything on eBay), a Huawei Watch, and a few other phones. I've also got an Axon 7 on preorder. 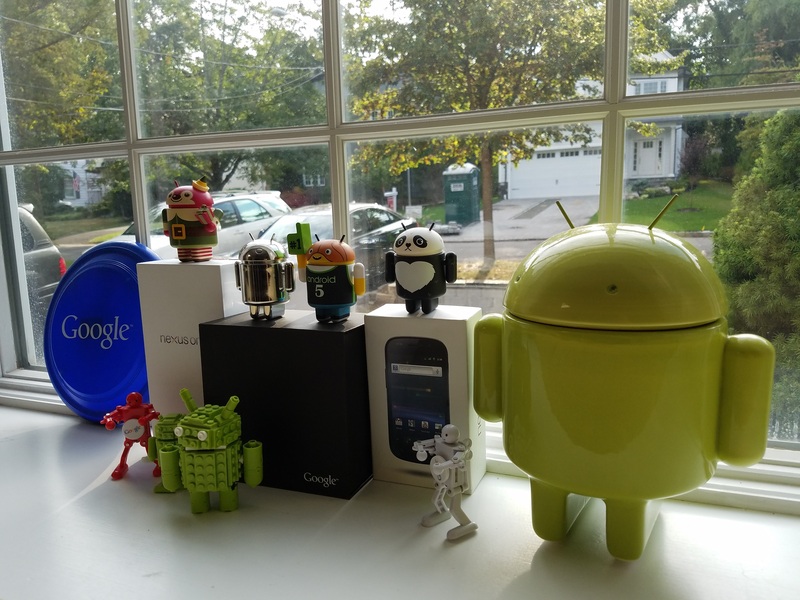 Clearly, my Android obsession hasn't waned since that Nexus 5 that first ignited the spark, and it probably won't any time soon.